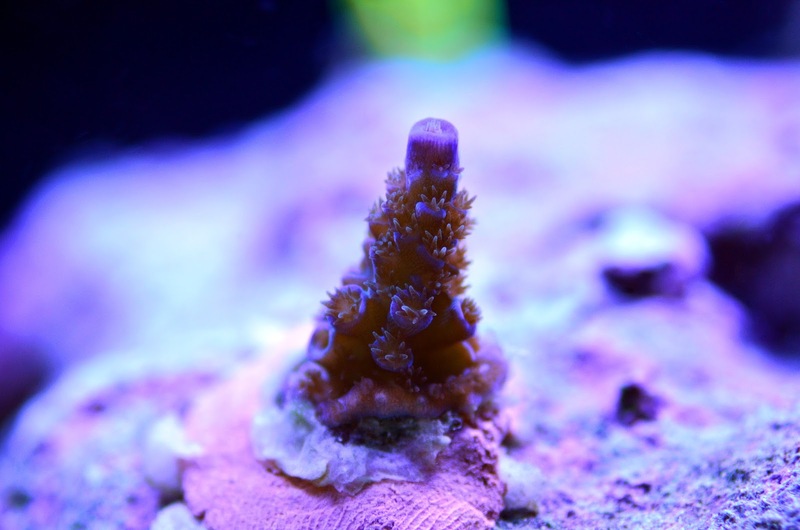 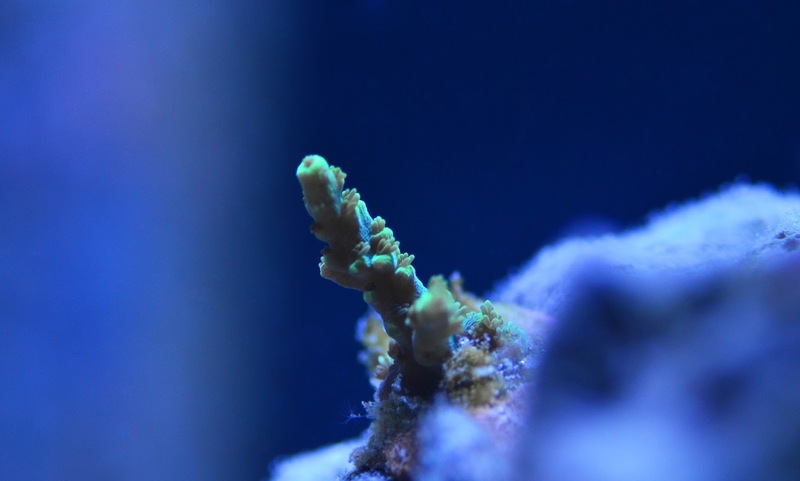 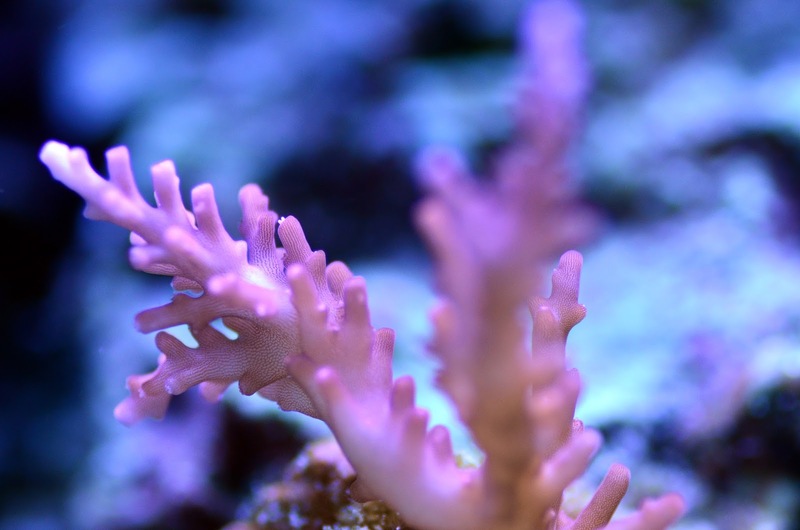 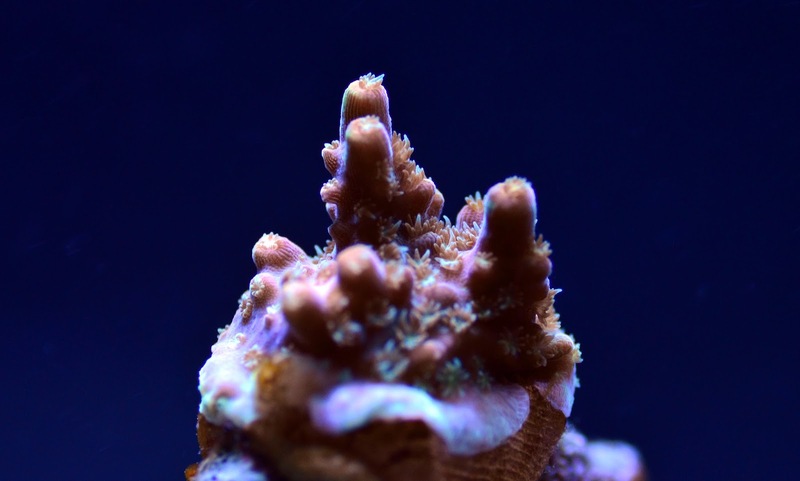 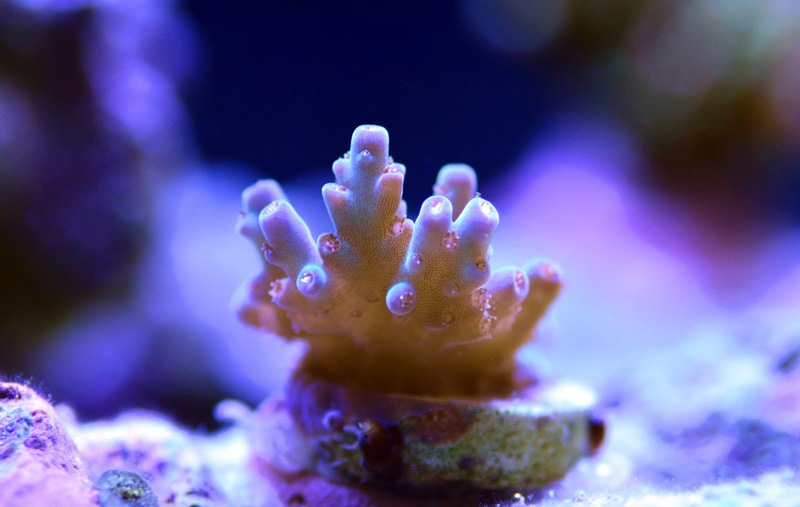 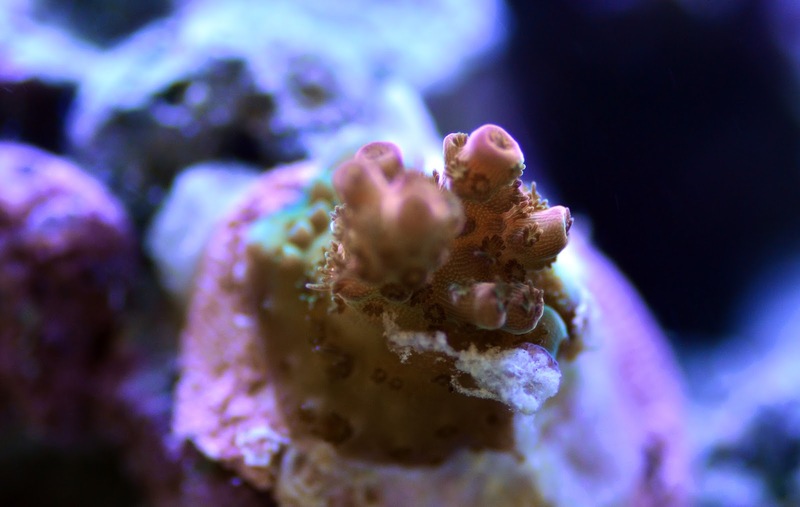 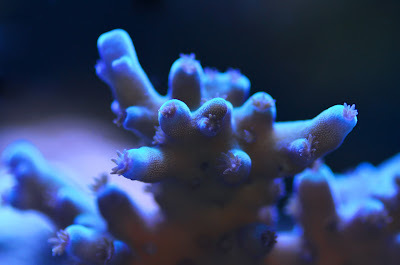 Majority of the corals have paled out due to the nitrates reading at 0.2 mg/L (Salifert) and phosphates at 0.02 ppm (Hanna Checker). As a result, I started dosing KZ Amino Acid's and Sodium Nitrate to help dirty up the tank. I would normally clean the glass of green slime algae every other day and with vodka dosing I clean the glass once a week.